Many businesses ponder how they can get the latest equipment, replace outdated machines, elevate their customers experience and increase bookings with limited cash. Renting with an Option to buy can be a good idea to help you achieve these goals and enable your business to grow by acquiring new assets. 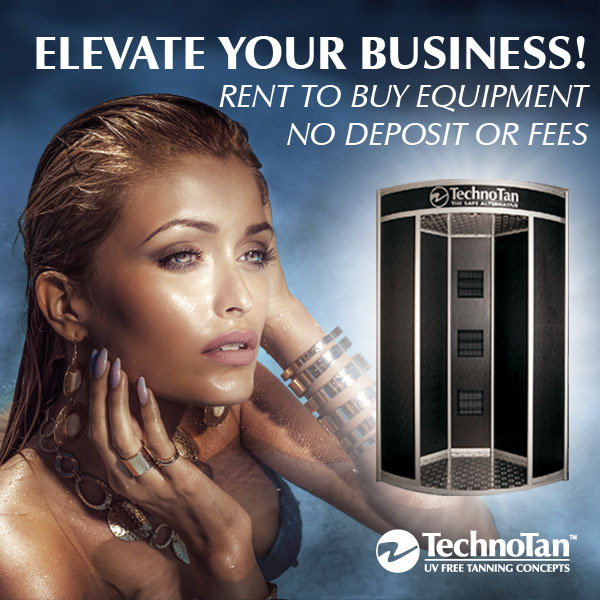 All for an investment of as little as the charge for one spray tan per week, you can have top of the range spray tan equipment, booths and PODS. Application is a simple 3 minute over the phone process and you will receive an instant response with in 24 hours. Goods are dispatched to you as soon as your application has been approved. At the end of your rental agreement you will own the equipment for just $1. Rent to Buy also offers potential tax benefits even more so now that the Government has introduced an immediate tax deduction on Capital purchases up to $20,000 (per item). This in essence means that your rental repayments can be *100% tax deductible if used for business purposes. *Please seek independent financial advice. ABN not required. Goods can be used for both business or personal use. Is Your Salon Working for You?